It is the first of many expected new services in the next year that may pass rural areas by, due to rollout delays. 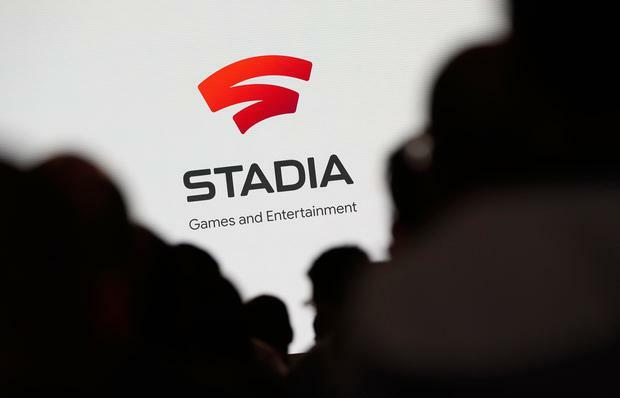 The tech giant confirmed that the speeds required for its Stadia platform, which will mix YouTube with gaming, will be above what is available to one million people in the National Broadband Plan (NBP) "intervention" areas. The service is Google's biggest product launch of the year. Next week, Apple is expected to announce a new online video service to rival Netflix that may also require high-speed internet access. A number of other tech companies have said they expect to start launching health and security services that will require reliable broadband connections. The NBP has effectively been put on hold by the Taoiseach, who is considering whether or not to continue with the Government's long-standing promise to deliver fibre broadband within the next three years. Sources close to Leo Varadkar said the Government remained committed to broadband availability in rural areas. However, he has expressed concern about the potential cost of the project, suggesting it could cost far more than the €500m estimated seven years ago. He also recently cited Brexit and mistakes over the National Children's Hospital as potential reasons to postpone rural broadband rollout plans. 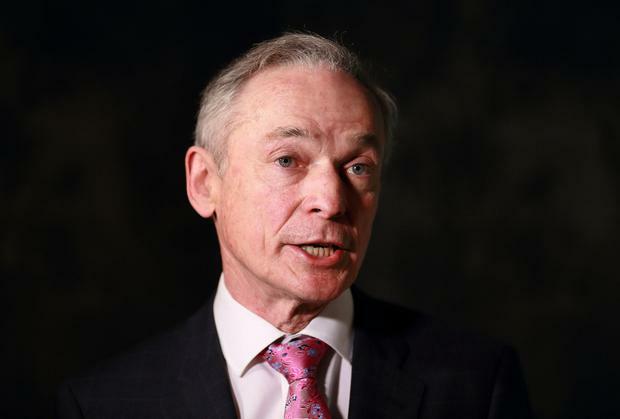 Despite the apparent rollout reconsideration, Communications Minister Richard Bruton recently said that the Government could add more homes to the overall "intervention" area of 540,000, due to telecoms operators letting customers down. Mr Bruton recently told the Dáil that promises from broadband firms were not being fulfilled and that the State was stepping in to hook up left-behind homes and businesses. However, Mr Bruton declined to say how many extra homes and businesses the State would now seek to add to the NBP schedule. Google's new service is being seen by industry experts as typical of an ongoing shift into putting more everyday services online, only accessible to those with high-speed internet. Under the Government's NBP criteria, those with speeds of under 30 megabits per second (Mbs) are regarded as having sub-standard broadband that is not future-proof. However, the vast majority of homes with 30Mbs broadband will only see wifi speeds of between 10Mbs and 20Mbs due to the way that speed fades away when wirelessly connected. Google's new service requires 25Mbs over wifi to work to its full capacity.